Leaders in flooring innovation since 1878. Mohawk Mills has been leading the pack in carpet and flooring innovation for hundreds of years, continuing that tradition to this day. Quality, innovation, sustainability and award winning design are built into every Mohawk Mills product. We proudly offer Mohawk Mills Hardwood flooring products because you deserve the best quality and expertise at an affordable price! We take pride in both the work we do and the products we offer. Whether you’ve got a busy, bustling home in need of floors that can take a beating or simply looking for a gorgeous update, Carpets in the Park experts will help you find the Mohawk Mills Hardwood flooring that suits your home’s needs. 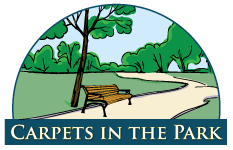 At Carpets in the Park, we bring you a wide selection of Mohawk pre-finished solid and engineered hardwood floors. 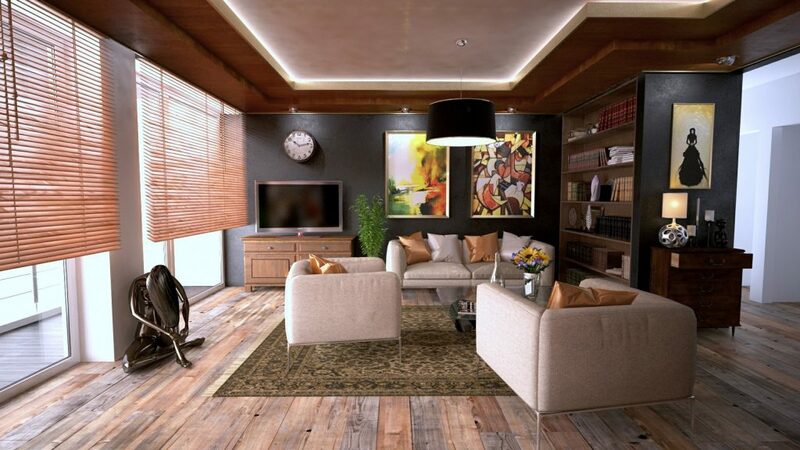 We offer the finest hardwood floors with unbeatable service and installation, guaranteed! Our experts are here to help you find the perfect Mohawk Hardwood flooring for you. Contact us today!